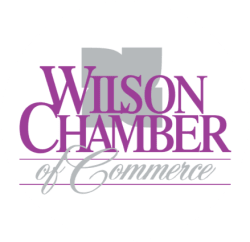 ComForCare Home Care | Healthcare - PublicLayout - Wilson Chamber of Commerce, NC ? ComForCare hires quality caregivers to provide exceptional home care. Our RNs conduct assements and supervise all care. Our caregivers must pass our 10-step hiring process and are bonded/insured. Near intersection of Ward Blvd and Brentwood Drive.